This is Little Elm's best kept secret. 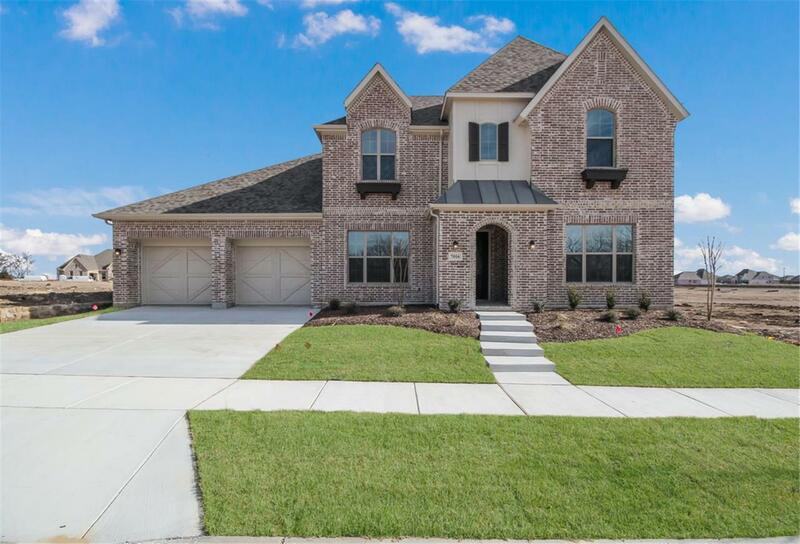 Union Park is a 787-acre master planned community with some of the most gorgeous landscapes found in Texas. Staying healthy and active is easy in this amenity-filled neighborhood. Discover nature along the walking trails or fish along the banks of the natural ponds. Between the community pool and the 35-acre park with greenbelts, you and your family will always find activities. And refuel at the food truck park.